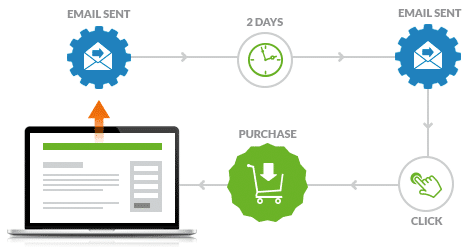 This simple yet intuitive drag-and-drop interface of InfusionSoft enables you to seamlessly create your own marketing campaign. 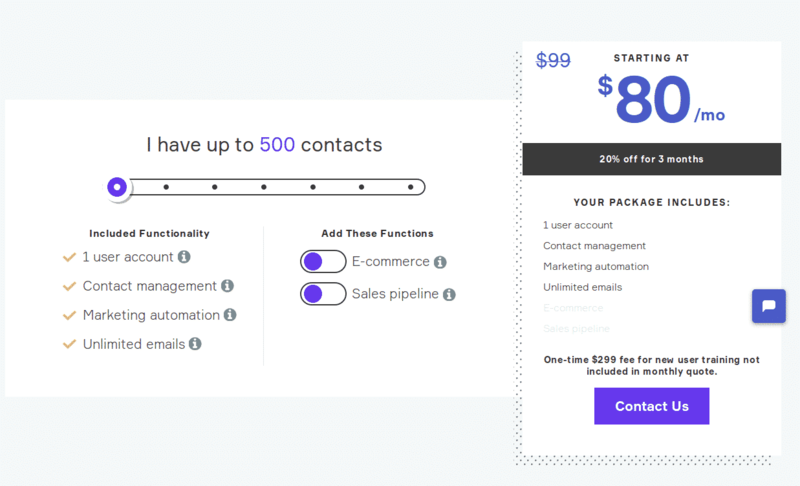 It automatically sends personalized emails and messages to each and every contact of yours increasing the chances of converting them into potential leads. 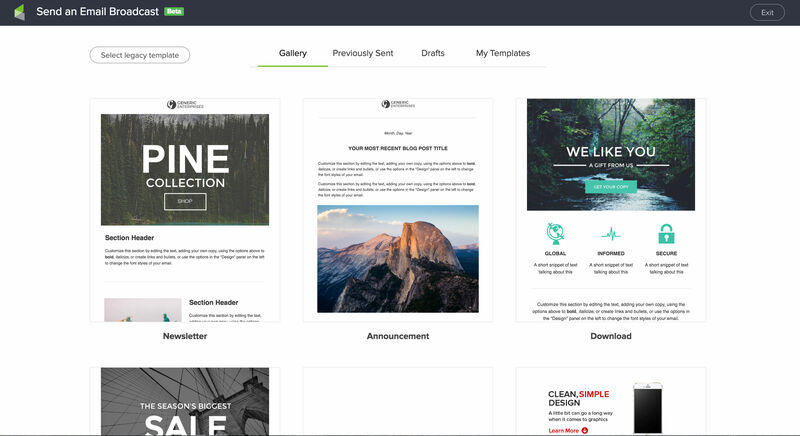 You can also get a number of pre-built campaign templates from the Infusionsoft Marketplace. 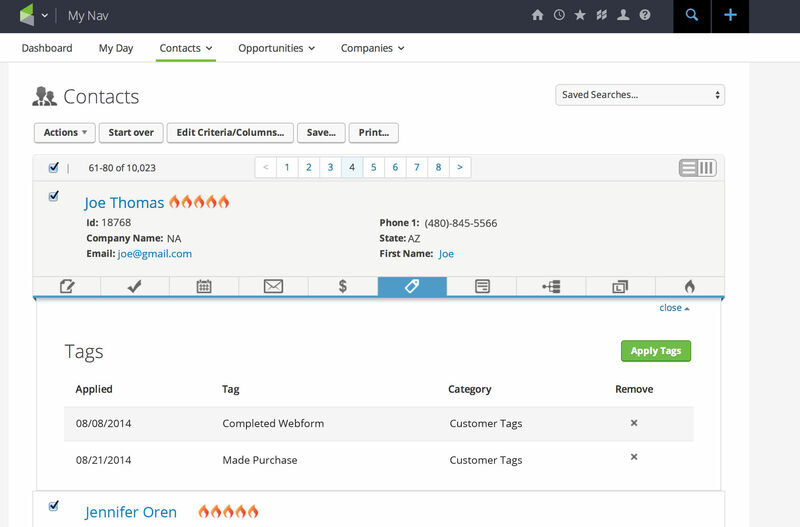 Seamless integration with your CRM allows you to bring all your database including automated marketing messages, single emails and sales activity all at one place. 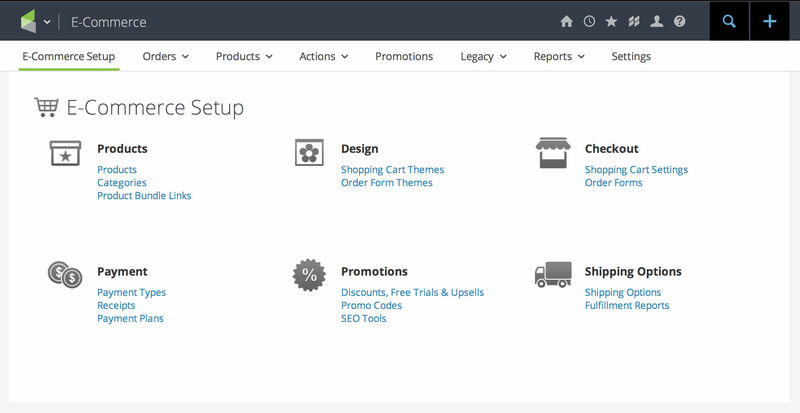 With InfusionSoft, create your all-new landing page in minutes. How much does Infusionsoft cost ? The pricing for Infusionsoft starts at $80.0 per month. 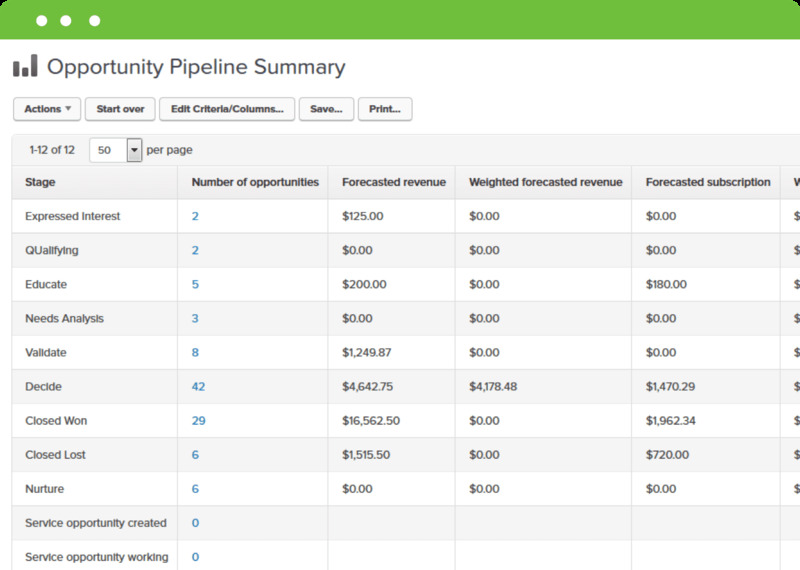 Infusionsoft has a single plan - Starter at $80.0 per month. Based on the Number of Contacts and the Add-on Functions the Pricing varies.Please Contact the Organization for the further Pricing Details. One-time $299 fee for new user training not included in the monthly quote. Disclaimer: The pricing details were last updated on 02/04/2018 from the vendor website and may be different from actual. Please confirm with the vendor website before purchasing. "Very helpful though an investment"
The ability to create extensive campaigns that target specific lists. The ability to easily place each user on multiple lists. The chat help team is also typically responsive. The cost, and also the fact that it is not initially very user friendly. We are keeping track of contacts and making sure they don't fall off of our radar. We are also compiling lists to target certain advertisements to. It takes a lot of the manual work out of customer touch points, making it easy to keep things automated while still providing a great customer experience. Customer service is great. It doesn't have all the features of some of its competitors, but what it does it does well. 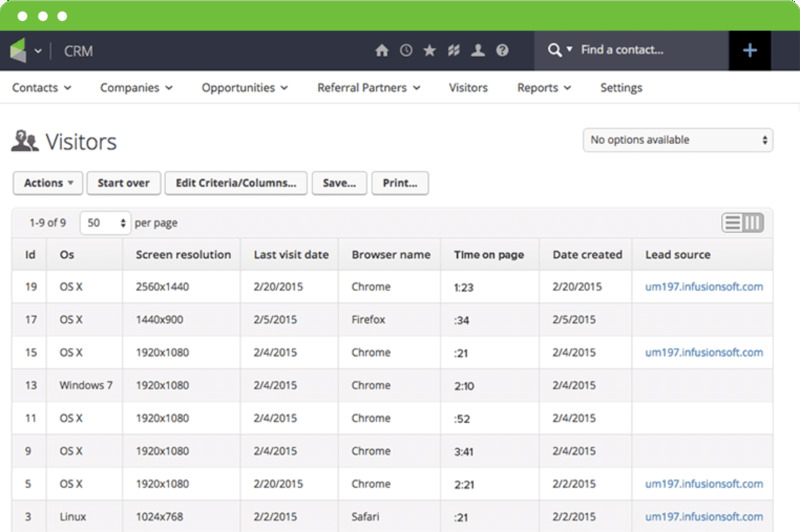 "Infusionsoft by Keap is extremely powerful for experienced users." Extremely powerful and flexible in creating campaigns and coordinating with web forms. Very technical in its requirements. In order to use this product, you need a lot of training which is really important to accomplish your goals. It can be confusing and time consuming, but the support is great. 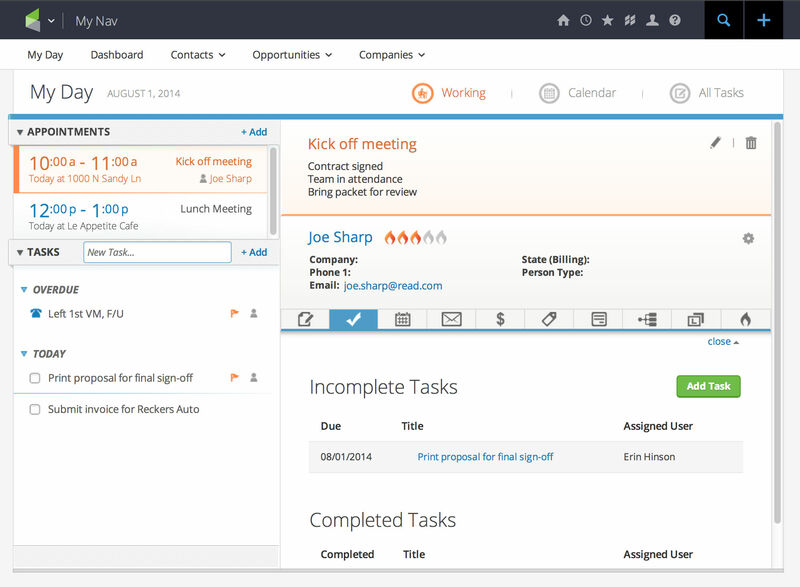 If you are serious about providing world-class experience and support to your clients, then this is the best CRM software that I know of and I highly recommend them. coordinating prospects into my sales funnel as well as communicating with them before and after the purchase. 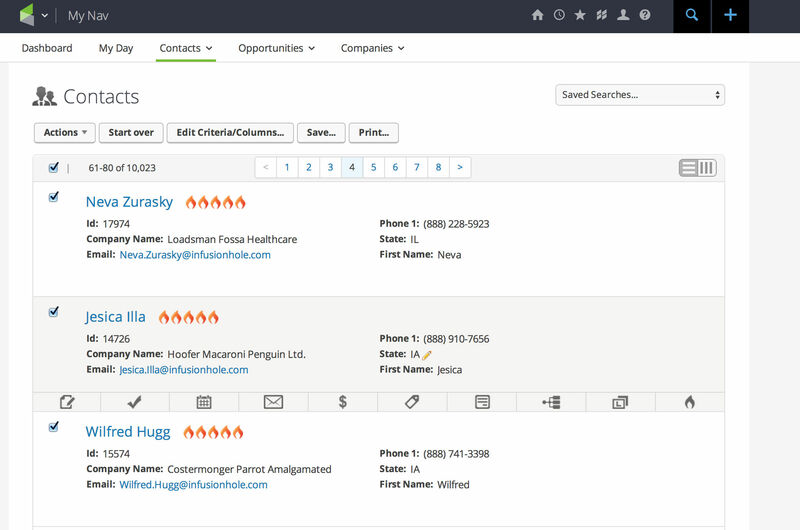 "All in One... On its way"
"Infusion-soft by Keap wonderful to use in Sales"
its hard to use for reporting and generating report and stats on the leads and client data. a benefit to this is you can bill and send quotes right within the service. "Great tool for small business..."
I have been a user for 10+ years. It's been a tool I've relied on using all over the world. It's easy to use, keeps all records, tracks online purposes, integrates with other programs for newsletter and blog posts. Cost. I'm 70 years old, into semi-retirement and soon will not be able to afford the high monthly premiums. The main thing I want to maintain is the calendar feature which has the history of all my personal doctor and fun personal appointments. It's a great system for small businesses, especially when service based, over product based which this system is equally great. 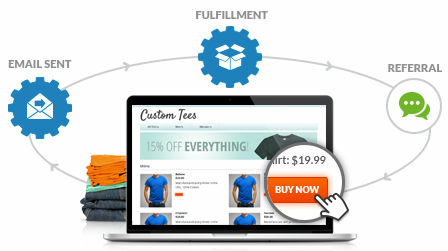 It tracks all I've ever needed in a CRM, shopping cart, mass mailing system. 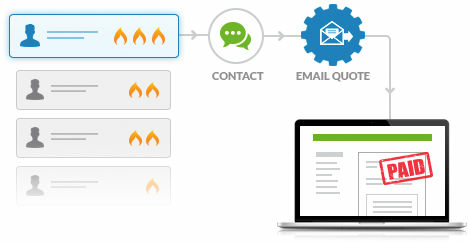 "It's like a nervous system for our email marketing"
Infusionsoft by Keap, which was just Infusionsoft when I started using it, has many features that allow us to obtain new contacts and send out emails to them in an orderly and deliberate way. Instead of just stating time intervals for initiating actions, we can tell the Infusionsoft system to send out certain emails only on certain days at certain times. There are many other conditional statements we can set to meet specific needs. Once we learned the basics of Infusionsoft, it was quite easy to navigate through and create new forms, emails and campaigns. When we set up an one-time email to go out, there's no way to just click on it and edit the email and other settings. We basically have to create an entire new email and delete the initial one. There are several inefficiencies like that throughout our accounts control panel. They're not ridiculously problematic, but they can be annoying and take up time. 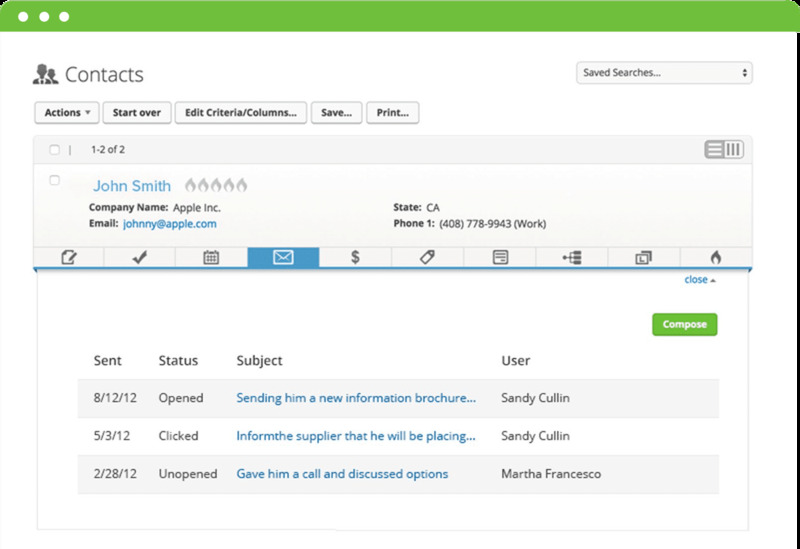 Infusionsoft by Keap is one of the better email marketing tools in my opinion. It can do a boat load of work for you and make your interactions with your contacts seem personal and attentive. 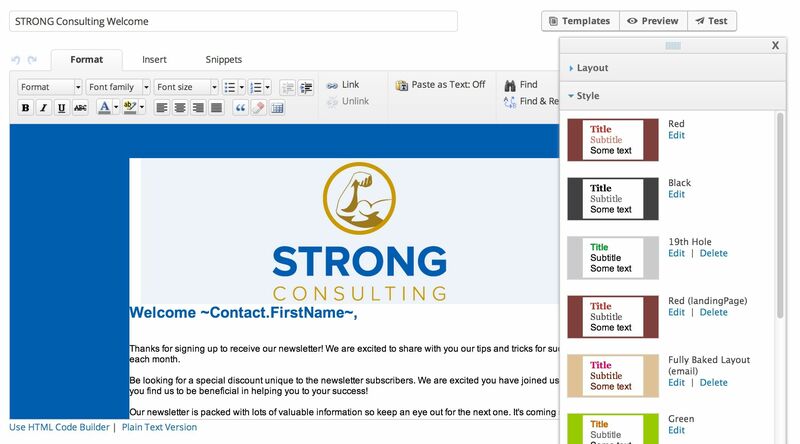 If you want to send many emails out with the same format, you can generate email templates from emails that were previously sent. Infusionsoft is at work all the time for us. 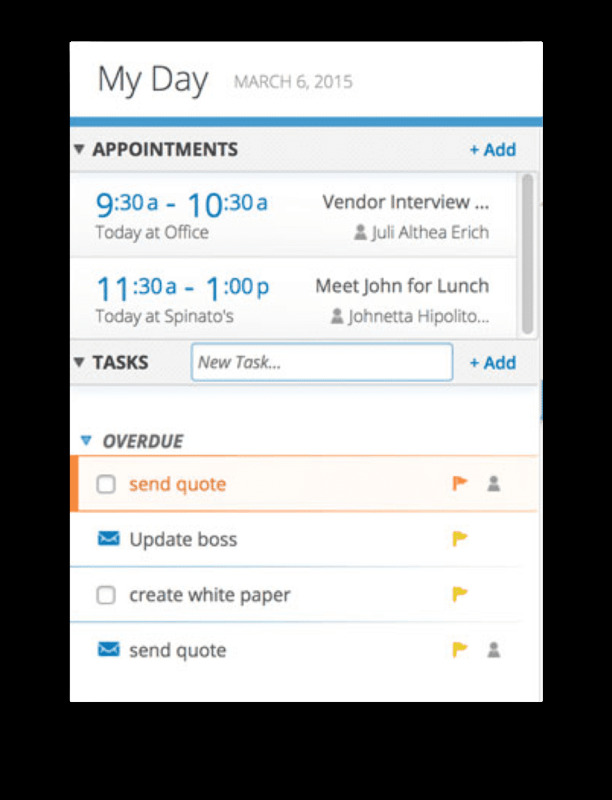 It can constantly be in touch with our contacts and react to their requests instantly. We don't have to make manual updates to our system to stay in compliance with email marketing regulations. 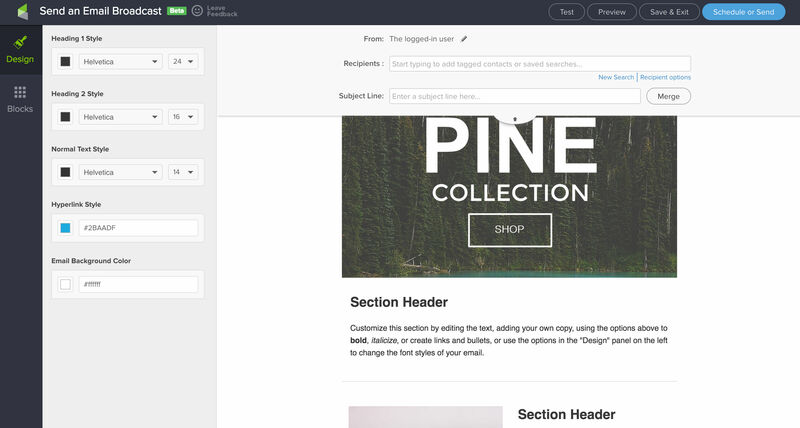 The templates Infusionsoft offers are a great way for us to create professional and effective emails in little time. 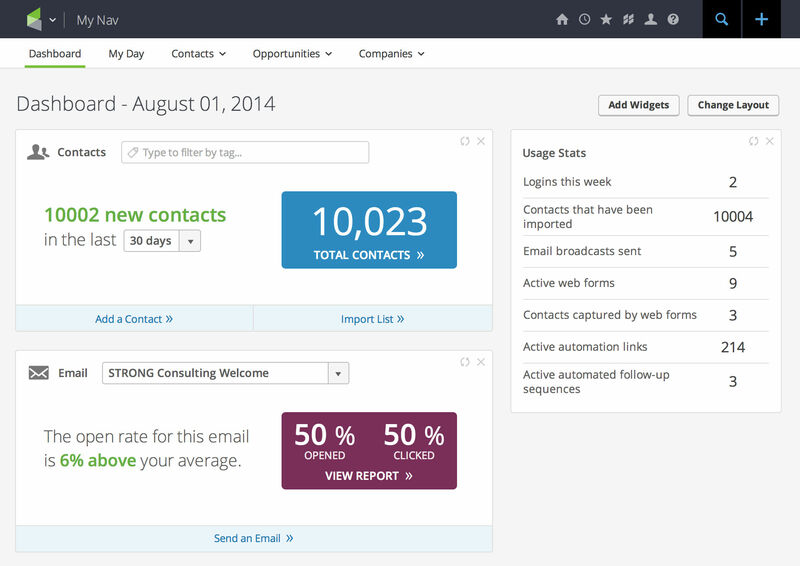 Infusionsoft provides us with excellent contact interaction data so we know when they do things like subscribe to certain email lists and click on links. 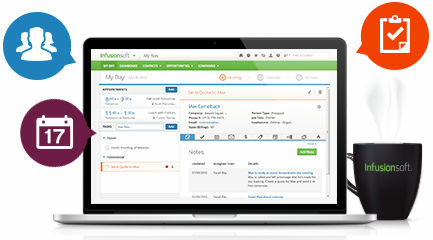 A software marketing firm referred Infusionsoft (IS) as a CRM platform provider. However, in this contact with the marketing agent, I indicated I would be on vacation for approximately 10 days to work on a critical personal project, fundraising for someone close to me to pay for her breast cancer treatment, & I made it clear that software platform vendors should refrain from contacting me during that time frame. (I later confirmed that this instruction was conveyed to IS.) However, before the end of the day (the 1st day of my vacation / fundraising project), IS was already inundating me with communications, in violation of my explicit instructions to delay contact. The bombardment of calls and e-mails continued & became so exasperating that I answered one of the phone calls and pointed out to the sales rep my "no contact for the present" instructions, and I explained why. Despite that, before the end of that day, IS was bombarding me with text messages on my cell phone. As a result I e-mailed a senior sales representative who was the author of one of the several premature and impatient e-mails, and once again re-stated my instructions that Infusionsoft NOT contact me while I was on vacation & wait until I was prepared to first research them on my own. Despite this, a couple of days later IS contacted me about a demo they scheduled for me later that day. I sent another letter to IS "Abuse" dept asking management for an apology & an explanation. No answer ever received.We never got to the point of purchasing the software, because of the customer service problems we encountered with Infusionsoft sales and management from the start. I had to file several complaints through Infusionsoft's web chat (2 complaints) as I searched for a name of someone in management to speak with to deal with the problems with IS. When the web chat people couldn't provide a name for someone in management to address my concerns, I had to file complaints directly with sales@Infusionsoft.com and abuse@infusionsoft./com about over-aggressive marketing tactics and their lack of attention or concern to my stated desire to delay receiving sales pitches and demos. We never got to the point of purchasing the software, because of the customer service problems we encountered with Infusionsoft sales and management from the start. I had to file several complaints through Infusionsoft's web chat (2 complaints) as I searched for a name of someone in management to speak with to deal with the problems with IS. When the web chat people couldn't provide a name for someone in management to address my concerns, I had to file complaints directly with sales@Infusionsoft.com and abuse@infusionsoft./com about over-aggressive marketing tactics and their lack of attention or concern to my stated desire to delay receiving sales pitches and demos. I have to presume that Infusionsoft uses their own software in following up with potential sales leads. Based on my experience and frustrations in dealing with Infusionsoft sales staff / customer service / management, I have to presume that either Infusionsoft has internal problems as to human error concerning what information they input to their system, or their software platform is defective in a lack of flexibility so as to tailor the frequency and type of contact necessary to suit the instructions or requests of potential sales leads. My situation turned into kind of a "test" to see how effectively the IS software platform is in responding to the needs & instructions of their sales leads, and furthermore how IS customer service deals with problems person-to-person. I found IS to be deficient in every aspect, as I received neither an apology nor any explanation from IS as to why they could not follow instructions, whether it was a platform programming problem, or a series of human errors at customer service.